IIT Guwahati has released the response sheet for GATE 2018 exam on the GOAPS Portal. Check out steps to download the same. 15 February 2018: The Indian Institute of Technology, Guwahati (IIT-G) has released the response sheet of candidates who have appeared in the GATE 2018 examination. 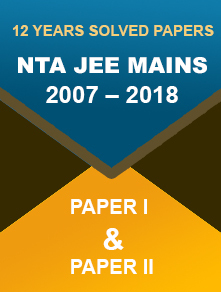 IIT-G was the exam conducting authority this year. Candidates can check their response sheet on the GOAPS portal. GOAPS stands for GATE Online Application Processing System, an online portal for GATE (Graduate Aptitude Test in Engineering) application process. Enter your enrollment ID/Email Address, password and answer the Captcha question. Your response sheet will appear. Download your response sheet. Make sure you save your response sheet as it will be required when the GATE 2018 official answer keys will release. Once the answer keys are released, candidates will get 3 days to challenge the GATE 2018 answer key. They can submit their representations from 21 February to 23 February 2018. 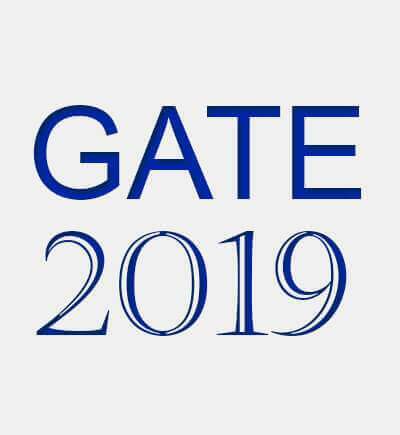 After the evaluation of the challenges received, final results for GATE 2018 will be released on 17 March 2018 (Saturday). GATE is conducted for admission in M.Tech./M.E./direct Ph.D. programmes. Also, the score of the exam is also considered during the recruitment process of PSUs (Public Sector Undertakings.) The GATE score remain valid for THREE years from the date of result announcement. This year the GATE exam was conducted on 3, 4, 10 and 11 February for 23 different papers. 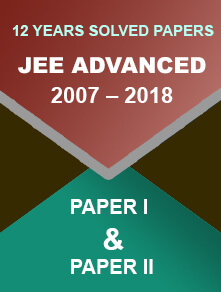 The exam is organized on rotational-basis by Institute of Science (IISc) Bangalore, IIT Delhi, IIT Bombay, IIT Kanpur, IIT Kharagpur, IIT Guwahati, IIT Madras, and IIT Roorkee. It is conducted on behalf of the National Coordination Board (NCB) – GATE, Department of Higher Education under Ministry of Human Resources Development.